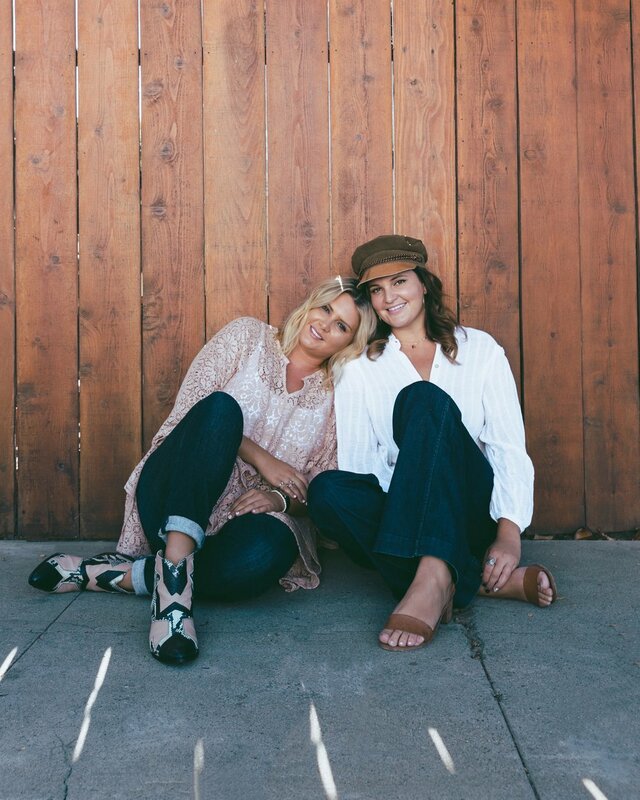 we recently connected with tedi and sonya serge, real life sisters who founded sand sisters los angeles - a youth empowerment nonprofit designed to empower children to lead and light the world through social emotional learning. their mission is to help children develop self-esteem and find their inner voice. children (and adults) are affected by how much they feel accepted, liked and loved. if they are missing those elements, they often act out toward others by means of fighting and manipulation. bullying, body issues, absent parents, lack of interest from mentors and teachers, and the media, can aid in lowering self-esteem and self-worth. much of the influence of an individual’s self-esteem comes from early positive experiences with adults, which is where their mentoring comes into play. they create opportunities for children to excel and experience success, and their goal is for every child to finish their programs and camps feeling confident and strong. the success of sand sisters has relied solely on the authentic connection they have made with children and their families, and authentic community only shows up when you are vulnerable and open with the people around you. “we have always been committed to sharing our goals and love for children with anyone that would listen. we grew up in after school programs that were mind numbing, and went to summer camps where the thing that mattered most was connecting with the counselor. the moment an adult sees you, listens to you, and values the person you are is a real connection. connection isn't something you can have without both people being transparent and real. you have to be authentic and open for magic like this to come through. our community has been so receiving of us and our program. parents trust us with their children while playing in the ocean, and hiking on the edges of cliffs. every human wants to feel seen, heard and valued. you can make an impact from a screen, but you can't make a human connection. we have been the new kid, we have been the chubby kid, we have been the invisible kid, and we want everyone to know we see you. if this resonated with you, feel free to connect with the sand sisters directly – they are always looking for new volunteers and donors.